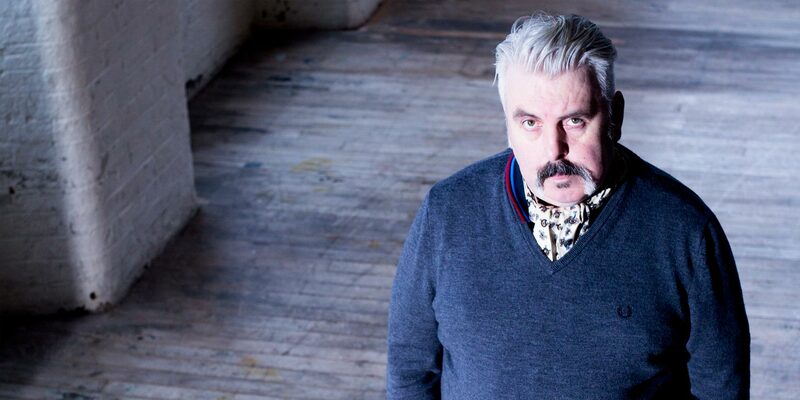 Mick Ferry is renowned as a fine purveyor of lugubrious surrealism and has quickly established himself as one of the most sought after comics on the British and International comedy circuit. One of the finest comperes around, Mick Ferry performs regularly at The Comedy Store in London and Manchester as well as headlining at comedy venues nationwide. He is also a regular member of the prestigious topical Cutting Edge Team at the Comedy Store. On our TV screens, Mick has recently starred in BBC One`s Michael McIntyre’s Comedy Roadshow as well as Comedy Blue and The Comedy Store for Comedy Central. He made his big screen debut in 2009 in Ken Loach’s Looking For Eric – a hit feature film at the Cannes film festival where it was nominated for the prestigious Palm D’Or. A prolific writer, Mick was a writer on John Bishop’s Britain for BBC One and has also previously written for BBC3`s Smalltime. Mick made his debut at the Edinburgh Comedy Festival in 2009 performing The Comedy Final at the Gilded Balloon. He returned in 2010 with a new show The Missing Chippendale (Body Issues) to great critical acclaim. "Performs with style and conviction... highly enjoyable"
"Keeping the art form of the belly laugh alive... Mick Ferry isn't one you should miss"
"As good as it gets... highly original and hilarious"